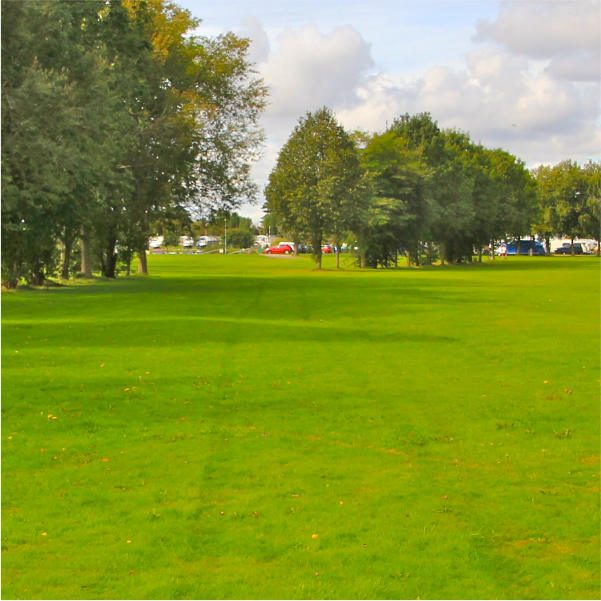 Our Touring Caravan Park is open 7 days per week from March 1st through to January 31st. 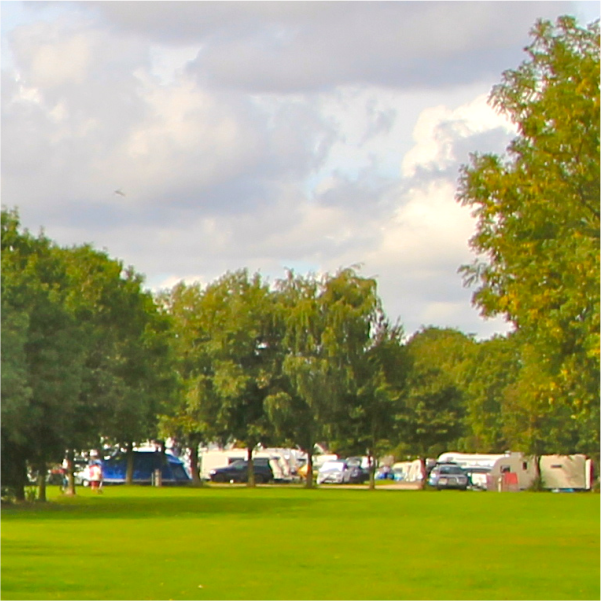 The park is closed for the whole month of February..
Our Touring Park will accommodate Caravans, Motorhomes and Tents. 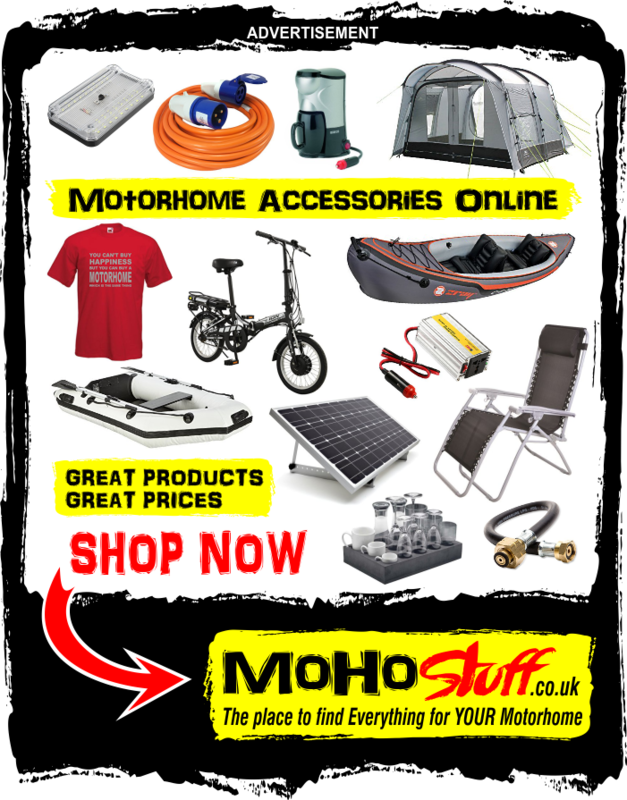 However, the MAXIMUM SIZE of a TENT is 5 metres by 3 metres including any annexes. If your tent is close to this maximum size, please call us to discuss prior to booking online. You may need to book 2 pitches if your tent is large. Unfortunately it is not possible to have Pup Tents, Event Shelters or Gazebos when booking a tent pitch. We cannot accept responsibility for any damage, injury or inconvenience caused by wildlife or weather due to the open aspect of our Touring Site. 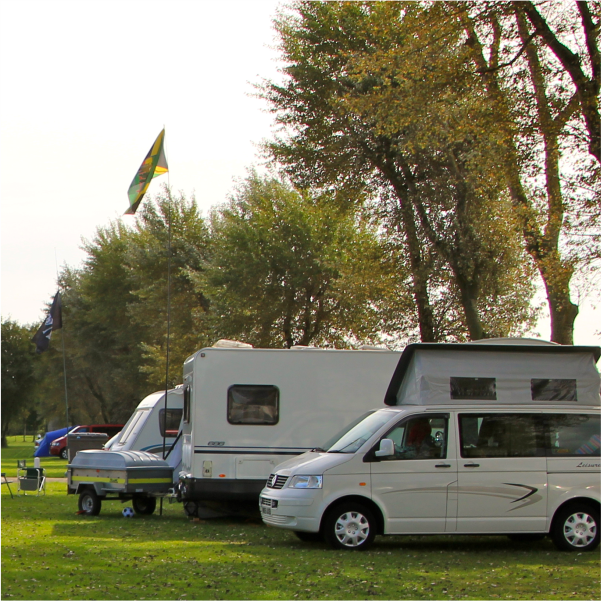 Our Touring Park will accommodate most sizes of caravan with all the normal facilities available such as Electric Hook-up and nearby Water Points. However if you have a particularly long caravan we suggest that you give us a call to discuss and we can suggest the best pitches for you. 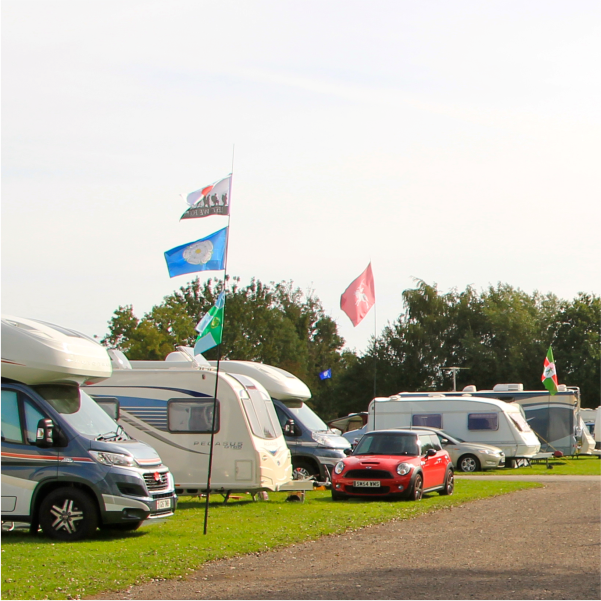 Most sizes of motorhome can be accommodated on our Touring Park, However, the pitches do vary in size so if you have a motorhome over 7.5 metres it is best to call us to discuss and we can suggest the best pitches for you. We can also see an overall view of the pitch availability on our booking system which is not viewable on this website. 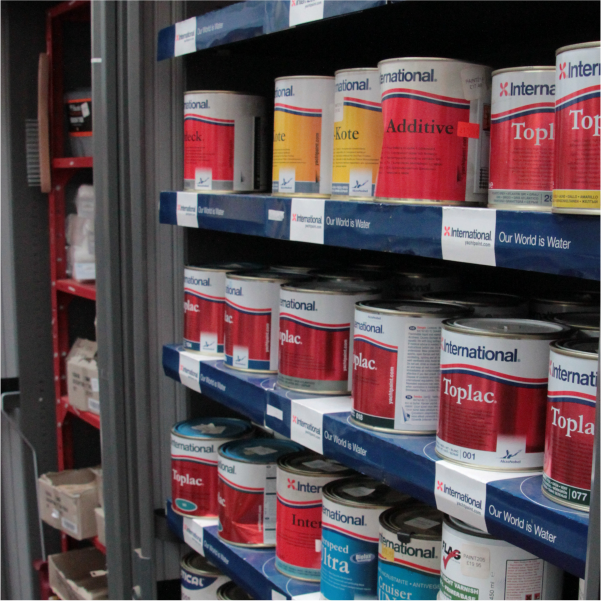 This may save you endlessly searching for a suitable pitch on our booking page. 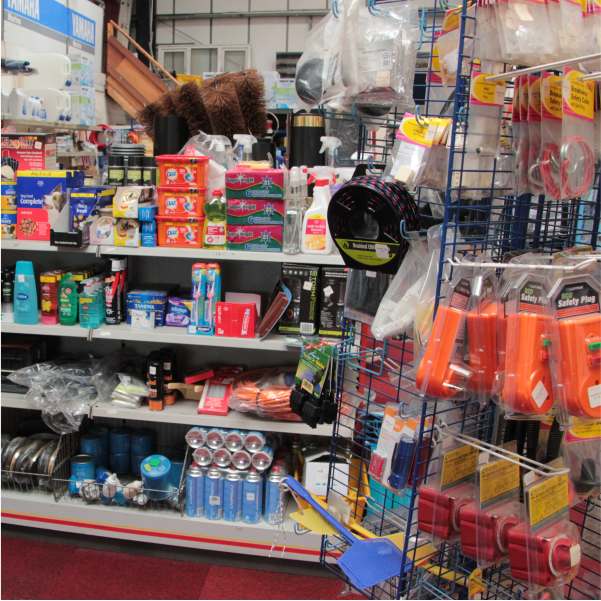 Selling everything including the Kitchen Sink, the well stocked Chandlery/Shop sells things like tea, cottee, milk, sugar, biscuits, ice-creams, sweets, soft-drinks, toilet-paper as well as those "get you out of a fix" things like Leisure Batteries, Fuses, Fixture & Fittings for Motorhomes & Caravans. 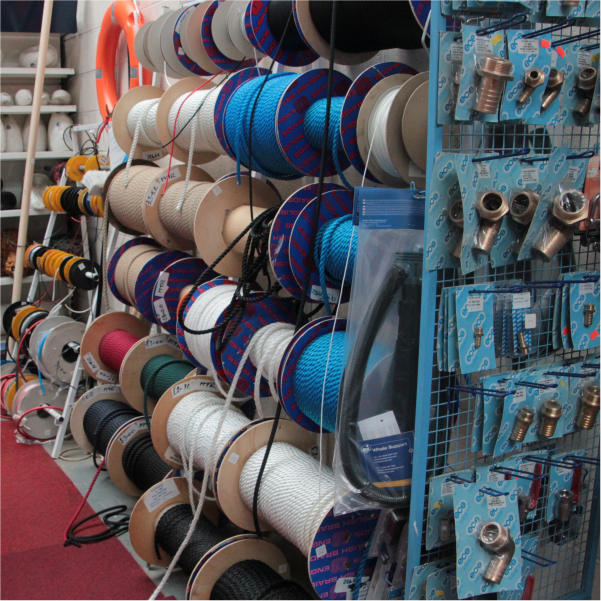 In the future we plan on opening an online shop for the Chandlery side. Overlooking the boats in the marina it is an ideal place to while away a relaxing holiday in your caravan or motorhome. Most pitches have Illuminated electric hook-up stations and nearby water stations. In one corner of the field is a Toilet Block and Elsan Point. 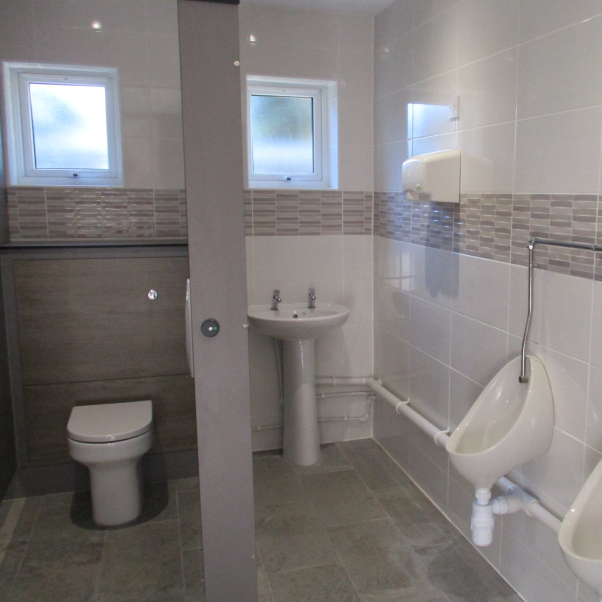 A short stroll away is another Toilet & Shower Block with Launderette Facilities and another Elsan Point. Dogs are always welcome but must be on a lead at all times. However, there is a dedicated Dog Walking Area where it is permissable to let your dog loose as long as it is accompanied. 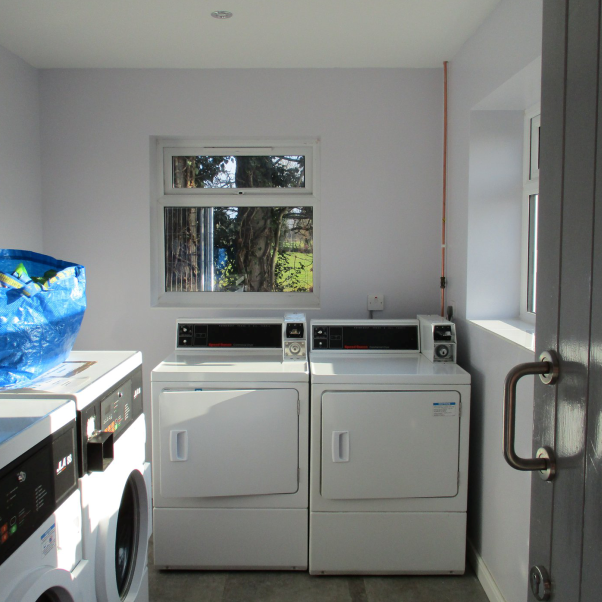 Shower and Laundrette Tokens & Doggy Poop Bags are available at the Marina Reception where you sign-in. 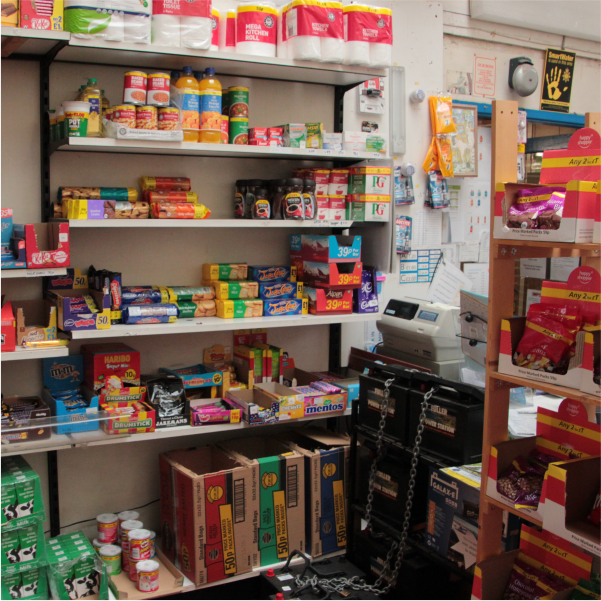 There is also a Shop selling Sweets, Soft Drinks, Ice Cream and a small range of Essential Food Stuffs. 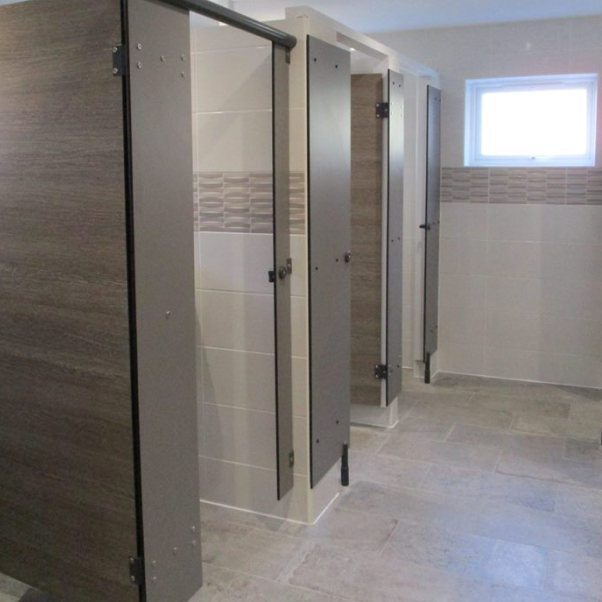 Situated next to our entrance drive is The Navigation Pub & Restaurant. There is nothing more pleasant than having an evening stroll around the marina site and making your way up to the Navigation Pub for a fantastic evening meal. 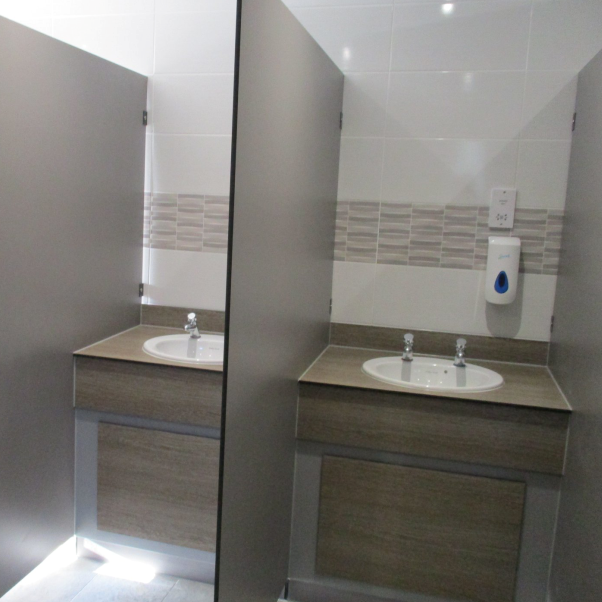 A bright and cheerful ambiance awaits you, along with friendly and helpful staff. Weekends see an assortment of entertainment here. From live bands to discos. Midweek there are "Specials" on the food front as well as Quiz Nights for all you bright sparks.